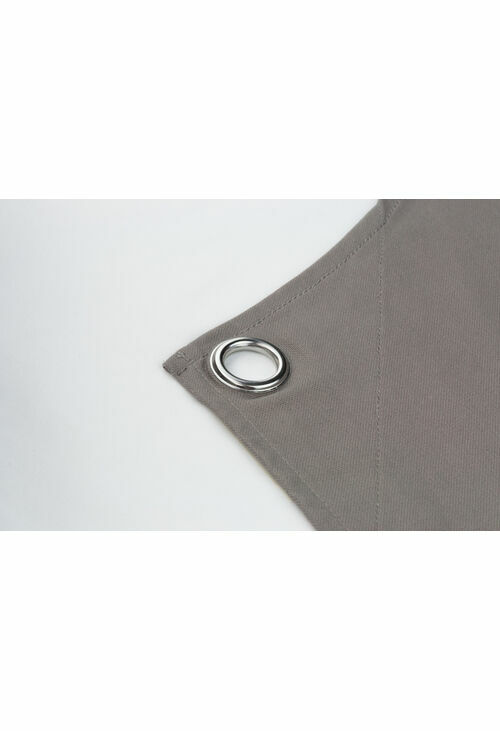 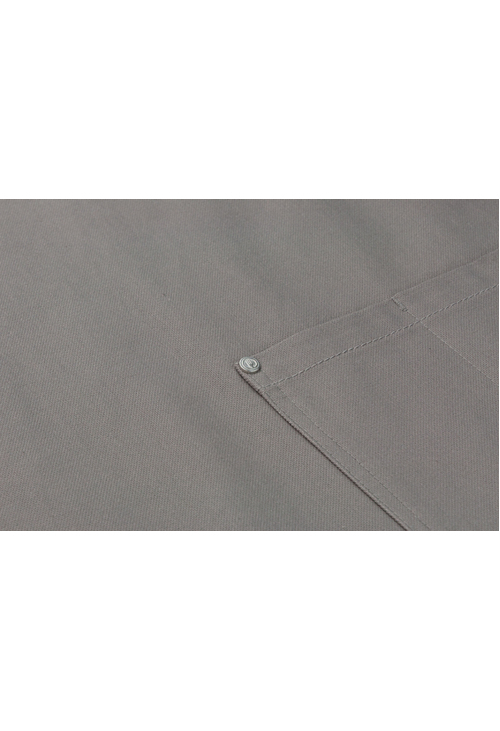 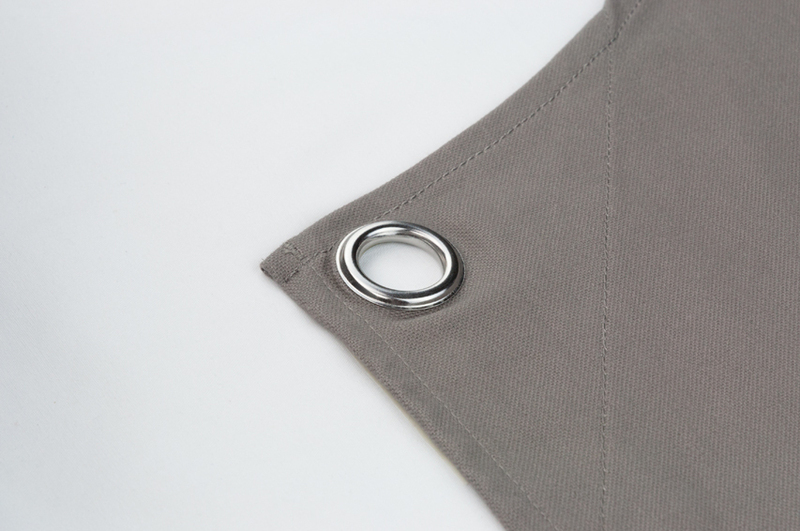 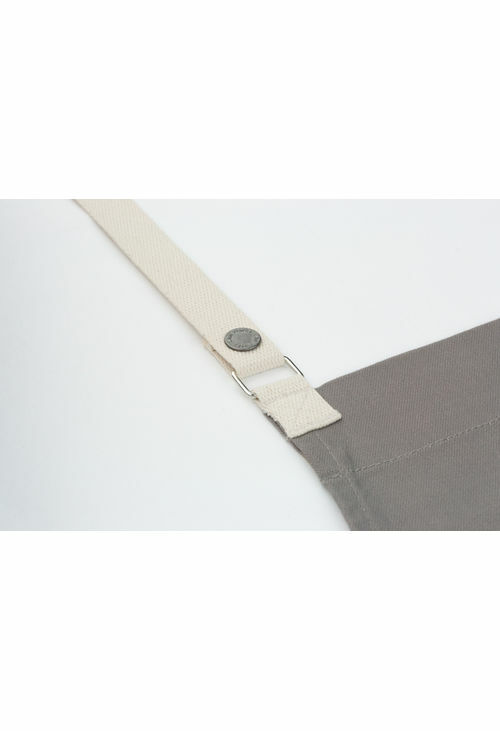 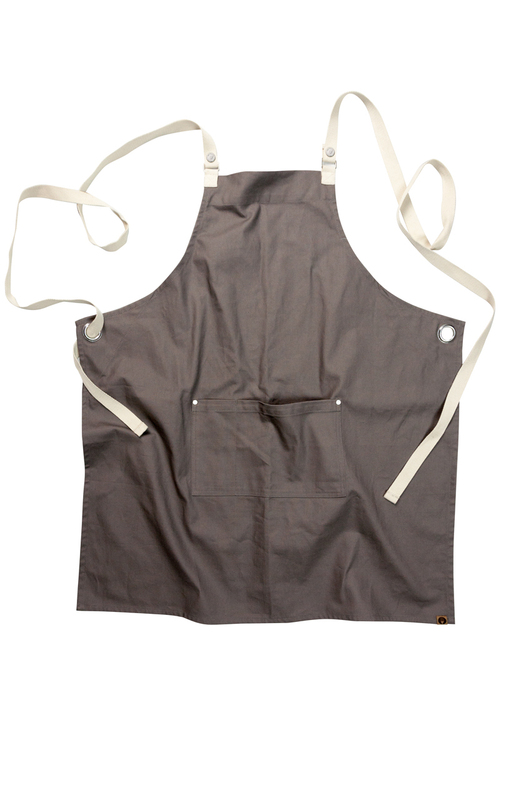 The Cross-Back feature of the Canvas Aprons offers a comfortable, light-weight feel by spreading the weight across the shoulders. 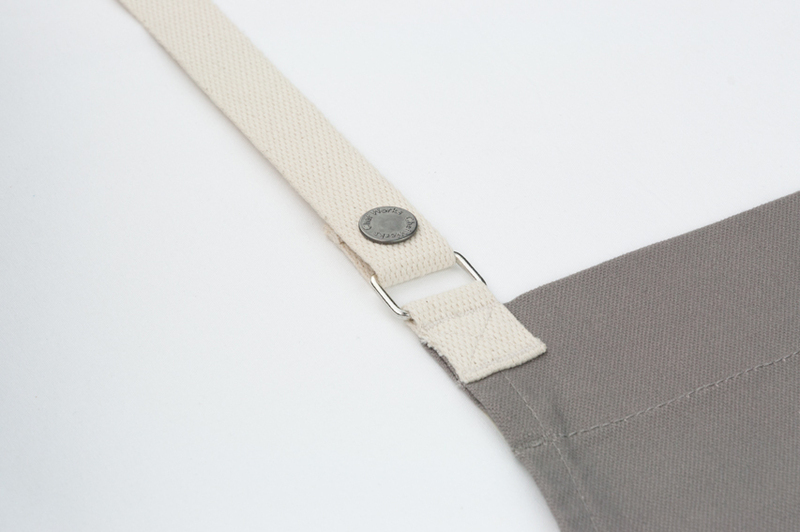 Detach the straps for easy washing. 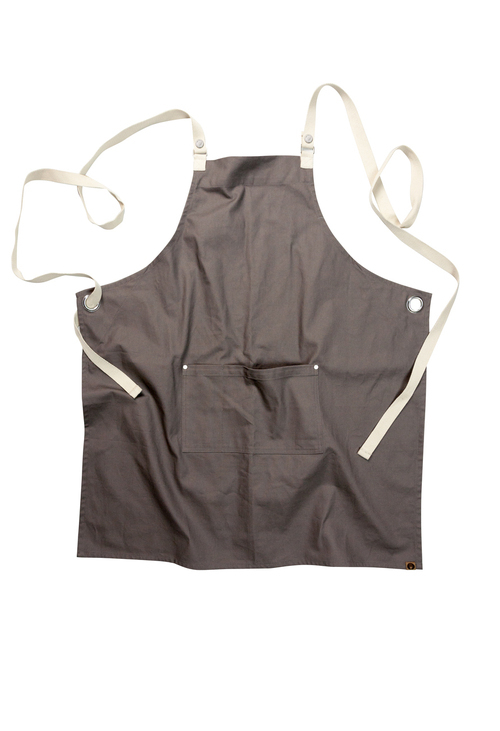 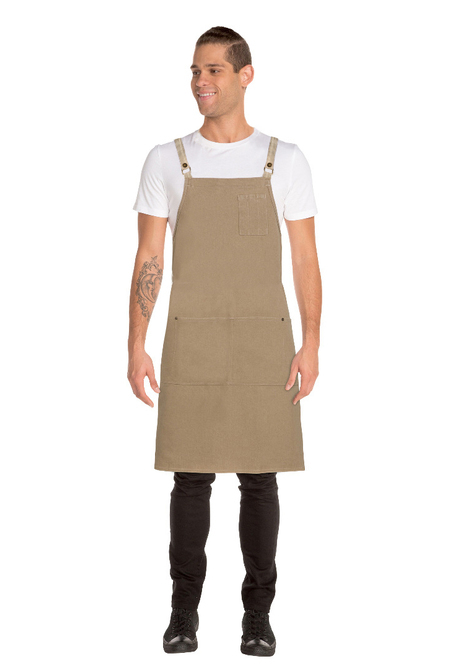 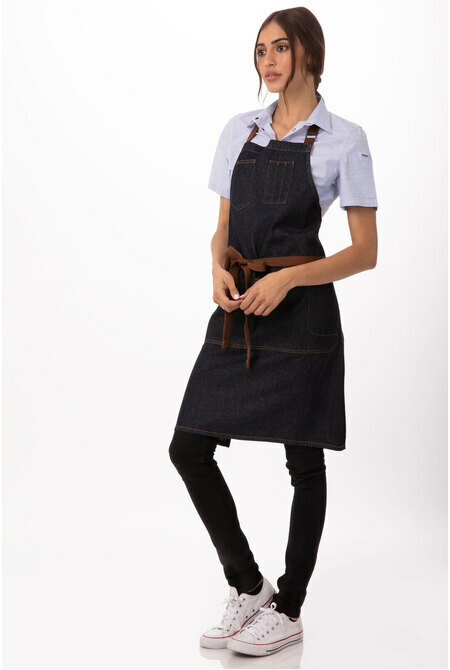 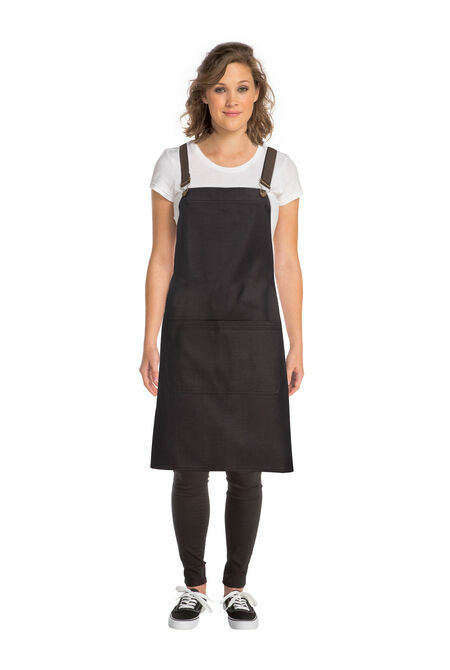 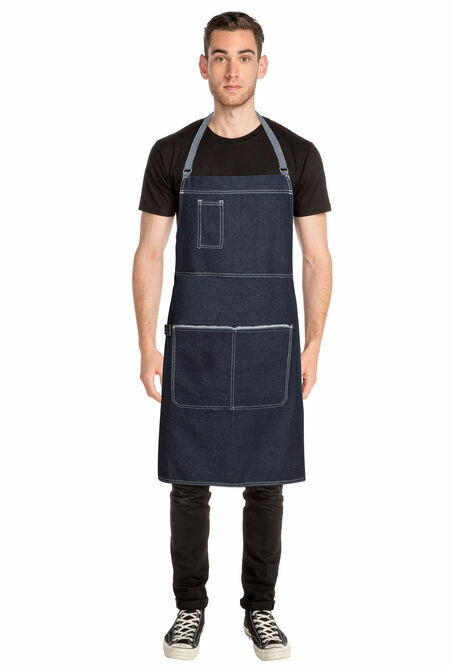 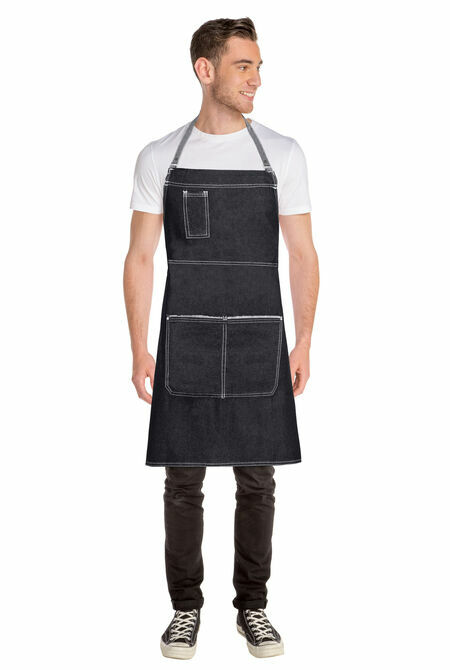 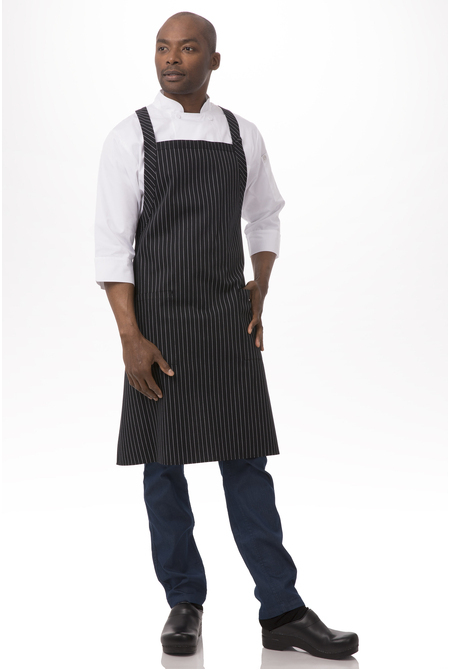 Created with a Canvas Cotton fabric, these aprons provide strength and breath-ability. 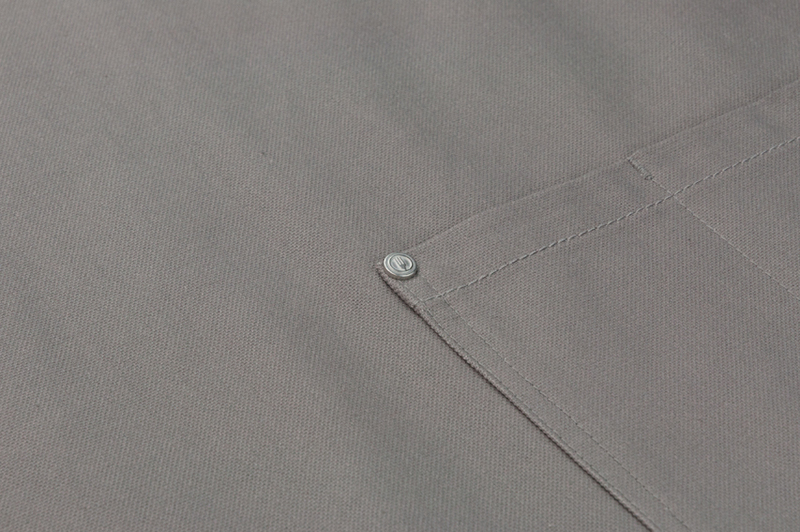 The tight weave of the fabric gives increased resistance against splashes and spills and ensures the fabric keeps its shape. 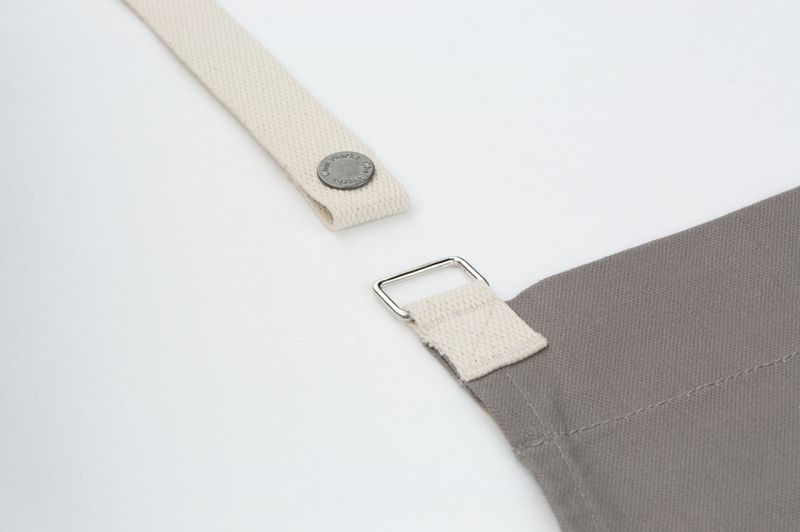 Their simple 'blank canvas' style provides optimum space for personal branding.